Tucked along verdant grounds that mimic Claude Monet’s “Water Lilies” paintings with a footbridge and lily-strewn pond, Spa Mirbeau at Mirbeau Inn & Spa at The Pinehills offers you a relaxing getaway in the French countryside. Except this isn’t France; the destination spa resides in Plymouth, Massachusetts. 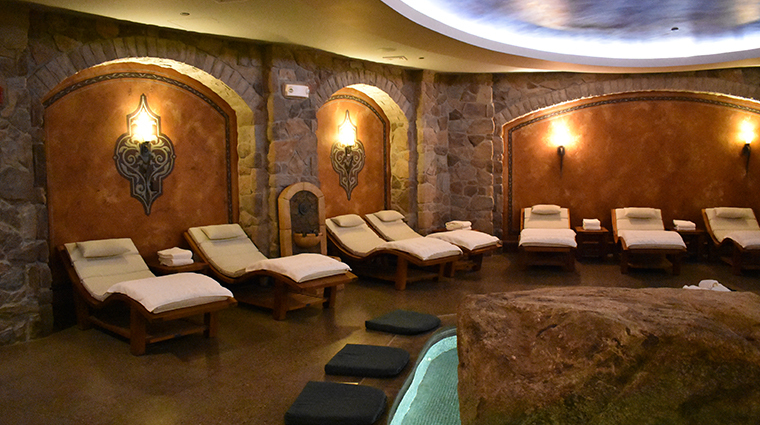 Without a doubt, the spa is one of Mirbeau Inn & Spa at The Pinehills’ biggest draws. With plenty of indoor and outdoor spaces for unwinding, a wide array of creative and soothing treatments, and tasty cuisine at the alfresco Aqua Terrace, this 14,000-square-foot haven of relaxation invites indulgence. Before or after your treatment, you can sit by a roaring fire, soak your feet in a heated pool or sip herbal tea or flavored water in the indoor relaxation area. Or simply sink into the oversized outdoor hot tub and enjoy a treat from the alfresco café. Each of the 14 treatment rooms boasts its own fireplace, making for an even more intimate atmosphere. The enormous indoor resting area is surprisingly cozy, with rustic stone walls, a large heated foot massage pool, an oversized fireplace and plenty of lounge chairs. The Aqua Terrace menu features a small but creative menu, with dishes like raw oysters, a grain bowl and flatbreads, as well as a full bar. The eucalyptus steam rooms are ideal for clearing your head before or after a treatment. The active set can squeeze in a workout in the spacious gym, or opt for one the fitness classes on offer seven days a week, from yoga and Pilates to Zumba and cycling. You can enjoy the Plymouth spa’s facilities even without booking a treatment. Day passes are available — except for Saturdays and holidays — but it’s wise to reserve them in advance. Reserve treatments as soon as you can because the Plymouth spa can get quite busy. At peak times, a minimum of two treatments may be required. The spa is strictly for adults; guests must be 18 or older to use the facilities. The Monet’s Favorite Fragrance Massage pays tribute to the property’s gorgeous gardens with a duo of aromatherapy (featuring your choice of essential oils) and classic Swedish massage. Try a European treatment with one of Spa Mirbeau’s Kurs, a set of three services designed to bring you total relaxation and balance. Opt for the Luxury Collection to enjoy an organic Moor mud wrap, a mineral crystal bath and a full-body massage using an antioxidant-rich body balm. Complete your Provençal-inspired stay with a French Clay Detox ritual. Begin with an invigorating scrub, followed by an application of nutrient-rich French clay and capped off with a calming scalp massage. 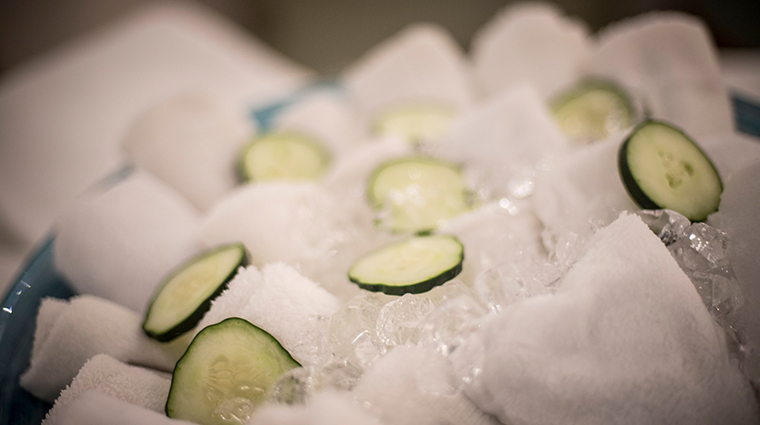 The Premier Cru facial aims to smooth away fine lines and leave you glowing. After a scrub, your skin gets massaged with a Caudalie anti-aging roller. A hydrogel mask helps lift and rich Premier Cru cream seals it all in. Men get their own menu of services, including a tailored facial, massage and treatments for dry and tired hands and feet. The outdoor Aqua Terrace is open year-round. 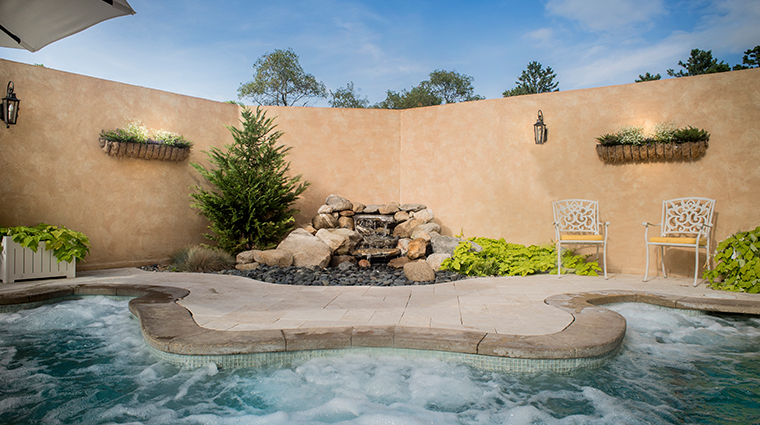 In winter, the fireplace and hot tub are even more enticing. If you’d rather not stray outdoors, you’ll find the indoor lounge even cozier than its alfresco counterpart. The candle-lit ambiance, relaxing loungers and warm, oversized foot bath make for an enchanting escape. 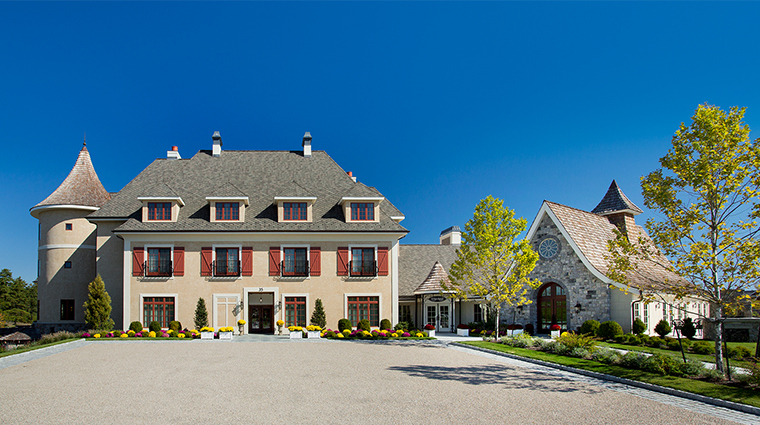 Bring the pampering home with you by stopping at Spa Mirbeau Boutique on your way out. The curated collection of items includes luxe products, clothing and accessories that make nice gifts for friends or just for yourself.